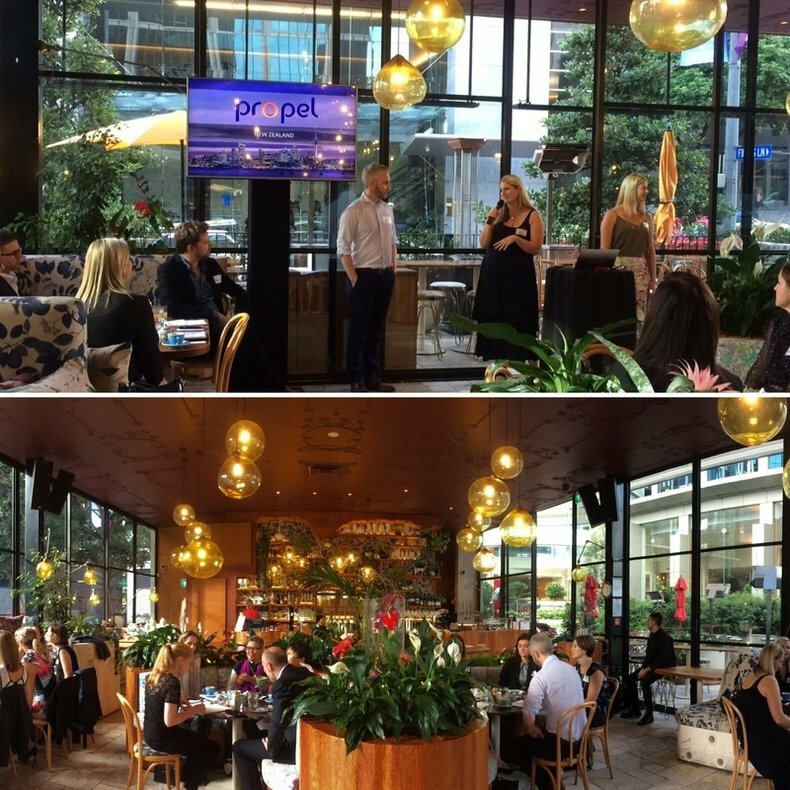 We were thrilled to have Martin Adams, Co-Founder and Managing Director, join us to share talent trends and challenges that we are seeing globally from a talent management perspective as well as examples of how some clients have overcome these. 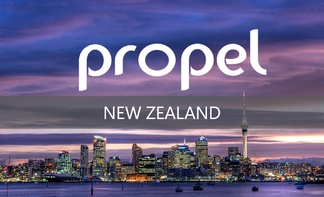 Jenny and Lucy valued the opportunity to share their vision of Propel for New Zealand which is to help organisations make better people decisions, with more certainty, through accessible solutions. Propel International provides client centric solutions across all stages of the talent management cycle through our unique combination of people, process & technology. Consultancy: Our expert Occupational Psychologists and Talent Management consultants provide professional advisory services to enhance individual, team and organisational performance. Training: Our specialised technical training programmes are directed at HR and talent practitioners, for organisations seeking to develop internal talent management capability. At Propel we believe sustainable talent management practices should be led and managed by internal experts. ​Our New Zealand office is led by Jenny Dwyer and Lucy Cennamo-Jones who together have more than 25 years of experience in the talent management field. Both Jenny and Lucy are Registered Organisational Psychologists and are very excited to start designing and delivering technology enabled consulting solutions to clients in New Zealand. To hear more about what was discussed at the breakfast, please contact Lucy or Jenny.